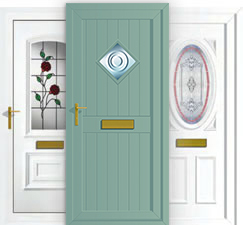 Vista is a leading manufacturer and supplier of uPVC panels and composite doors. We manufacture quality products to help you stand out in the domestic market, such as XtremeDoor, one of the most high performance composite doors currently on the market. 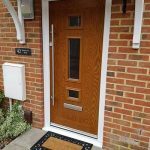 You can order uPVC panels and composite doors online, hassle free using our online ordering system. Order what you need online 24/7, saving you time and reducing lead times. 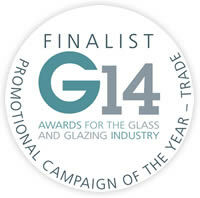 We deliver throughout the UK and Europe, with lead times of five working days on uPVC and standard GRP composite doors. 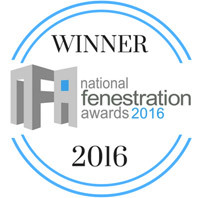 We have invested in a colour coating facility, so we offer all our PVCu and composite doors in a range of standard and popular Heritage colours such as Duck Egg Blue, Chartwell Green, Cream and Anthracite Grey. 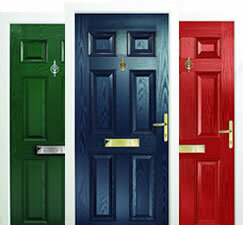 We can even offer doors in any RAL colour, allowing you to appeal to particularly adventurous consumers. 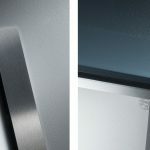 Choose Vista as your trade door supplier and benefit from high spec products, fast turnaround and marketing support for all our doors to help you stay ahead in an extremely competitive market. 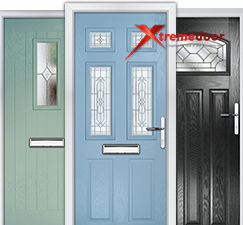 Exclusive suppliers of XtremeDoor - the leading composite door on the market today.